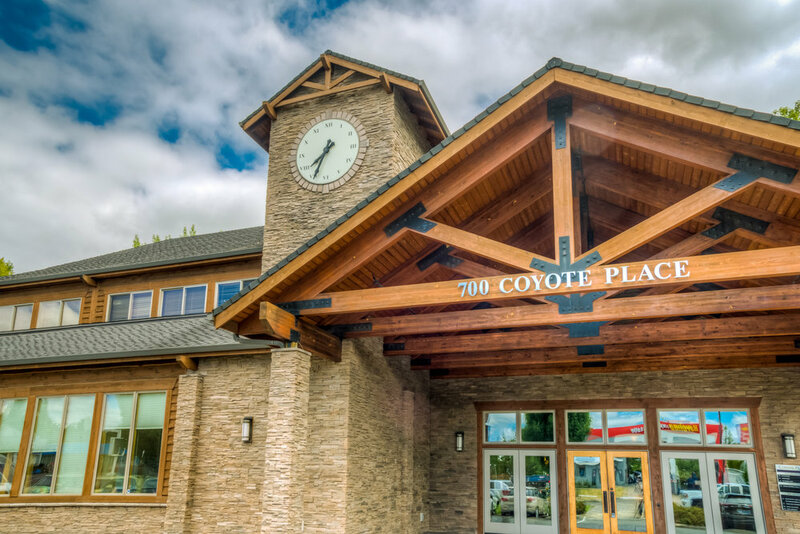 Coyote Place — Brittell Architecture, Inc. 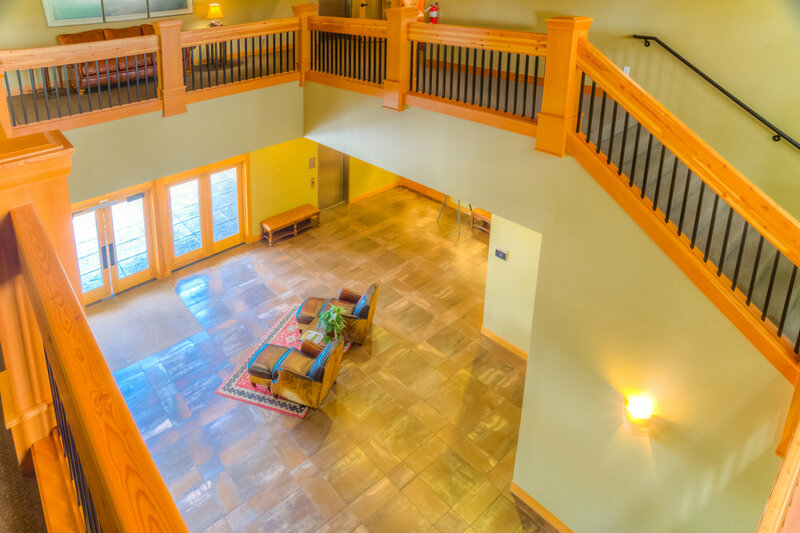 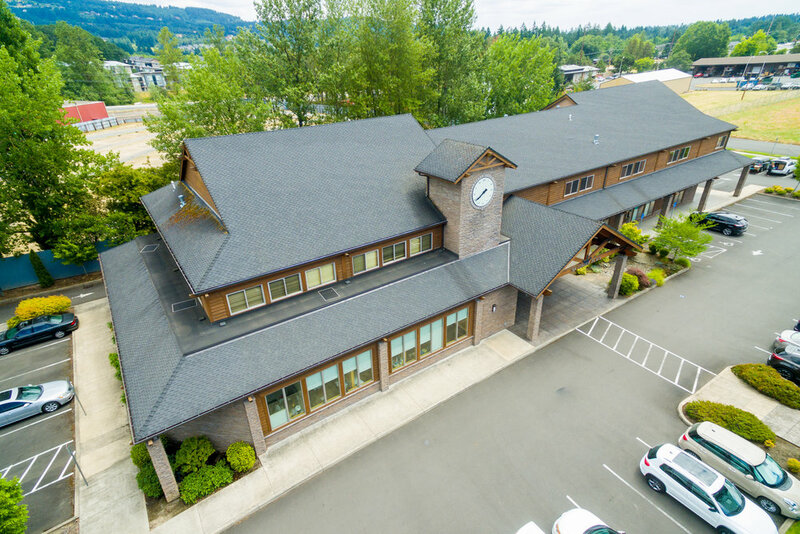 This rustic professional office complex is in downtown Newberg. 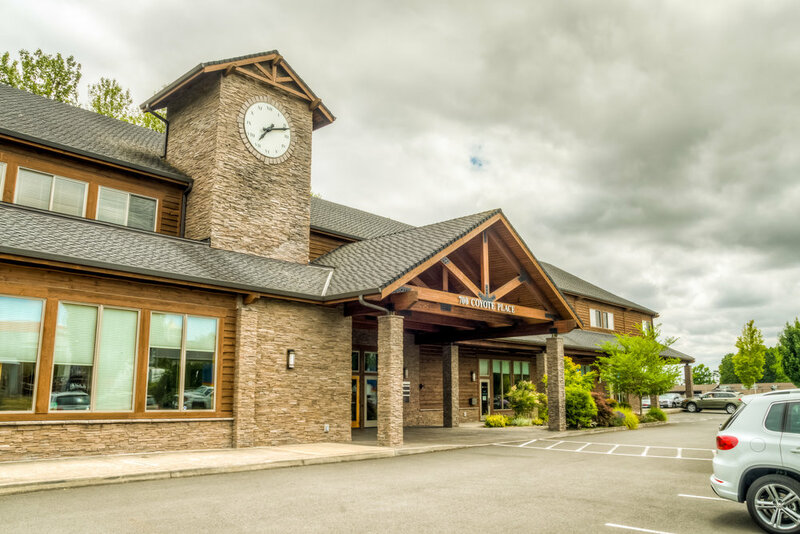 The owner/developer needed space to house their residential/commercial construction, real estate, and development company. 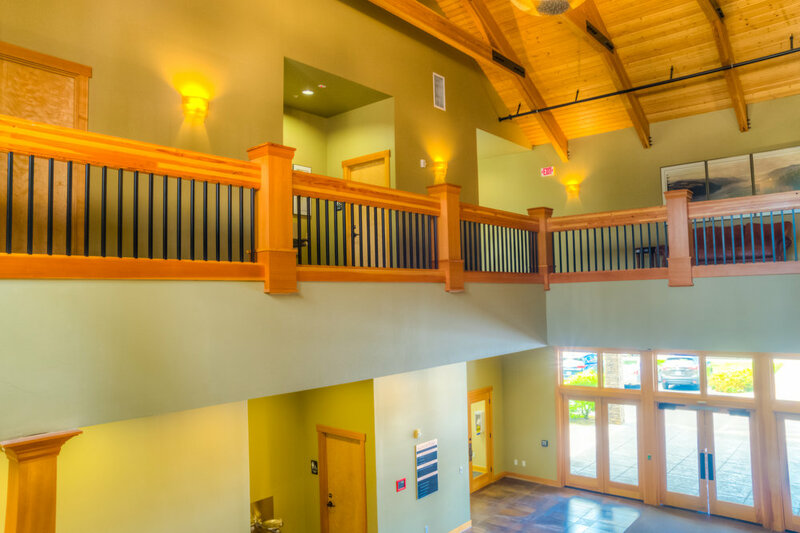 Additional area was included in the design to allow them to lease other spaces to complementary businesses. 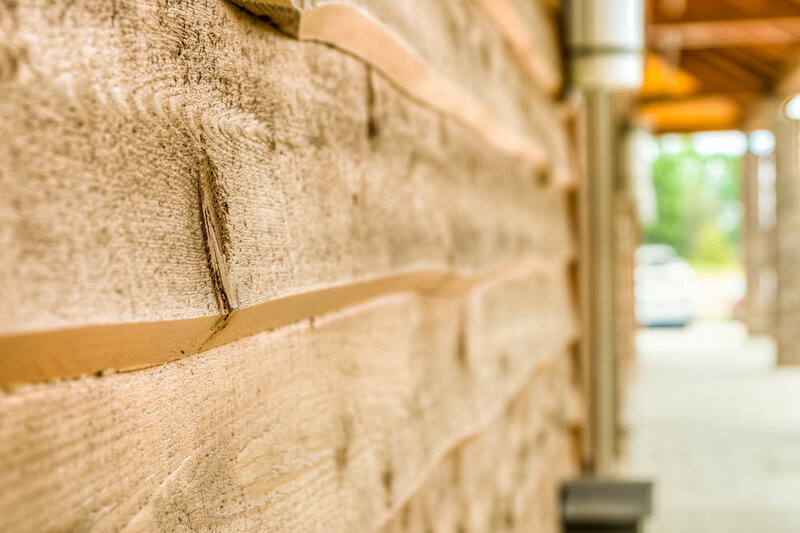 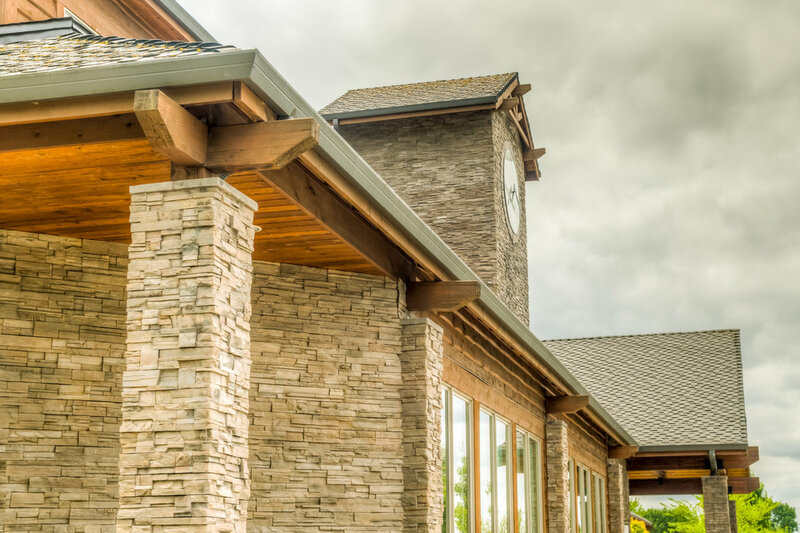 The “Oregon Rustic” design style is highlighted with natural hewn cedar siding, rough sawn wood beams, stone veneer and wood facades on two levels.